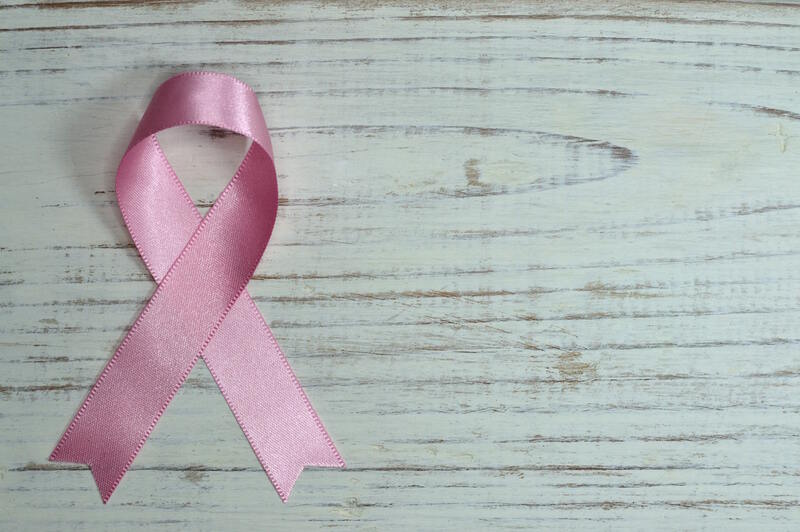 Did you know that 1 in 28 South African women will develop breast cancer? Or that 1 in 100 men will develop it, too? While there are certain risk factors – like our family medical history – that we can’t change, there’s lots we can do differently to reduce our risk of developing this disease. And with Breast Cancer Awareness month upon us, there’s never been a more significant time to start. Here’s how. 1. Get your heart pumping and your body active. If gym isn’t your thing, find a friend and make time to run or walk together three times a week. 2. Eat a healthy diet – reach for fresh fruit and veggies, whole grains, legumes, nuts and healthy fats and limit your intake of sugary and refined foods. 3. Bin your cigarettes – there’s more and more evidence linking smoking and exposure to secondhand smoke to breast cancer. 4. Obesity, particularly after menopause, is dangerous to your health, so make a concerted effort to control your weight. 5. Limit your alcohol intake – even small amounts of alcohol (just one glass a day) can increase your risk. 6. Using combination hormone therapy for more than three years increases the risk of breast cancer, so ask your doctor about other options if you’re using HRTs for menopausal symptoms. Once a month, preferably around the same time of the month after your period, run your hands over your breasts to check for lumps, bumps or skin changes. If you need a few pointers, take a look at this CANSA guide. From the age of 40, you should schedule an annual mammogram and/or ultrasound, especially if there’s a history of cancer in your family. Given that October is also Women’s Health Awareness Month, make sure you add a cervical screening to your annual health to-do list. A pap test done by your GP or gynae will quickly pick up any abnormal cells – if caught early, cervical cancer is one of the easiest cancers to treat. Serious Illness Cover from Standard Bank's direct life insurance services offers a tax-free payout of up to R2 million in the event that you’re diagnosed with cancer, suffer a heart attack or stroke or need to undergo open-heart surgery.